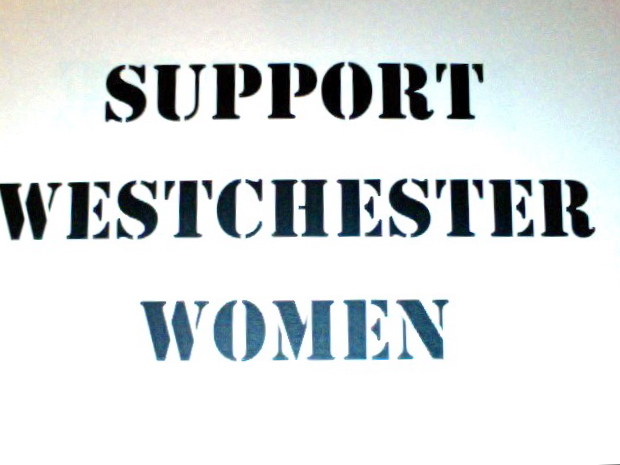 The Westchester Women’s Agenda is asking Governor Andrew Cuomo to ‪#‎MakeRoomNYS‬ for Andrea Stewart-Cousins and all conference leaders in the budget negotiation process. 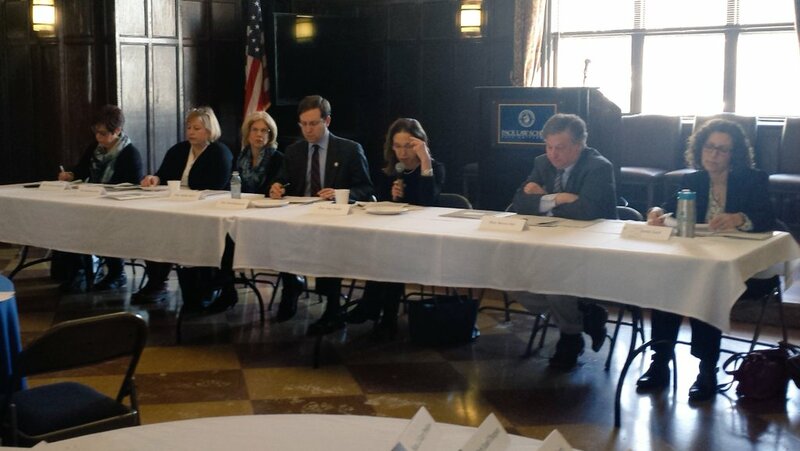 The three men in a room and now four men in a room budget process is not representative of the New York State we know and love. 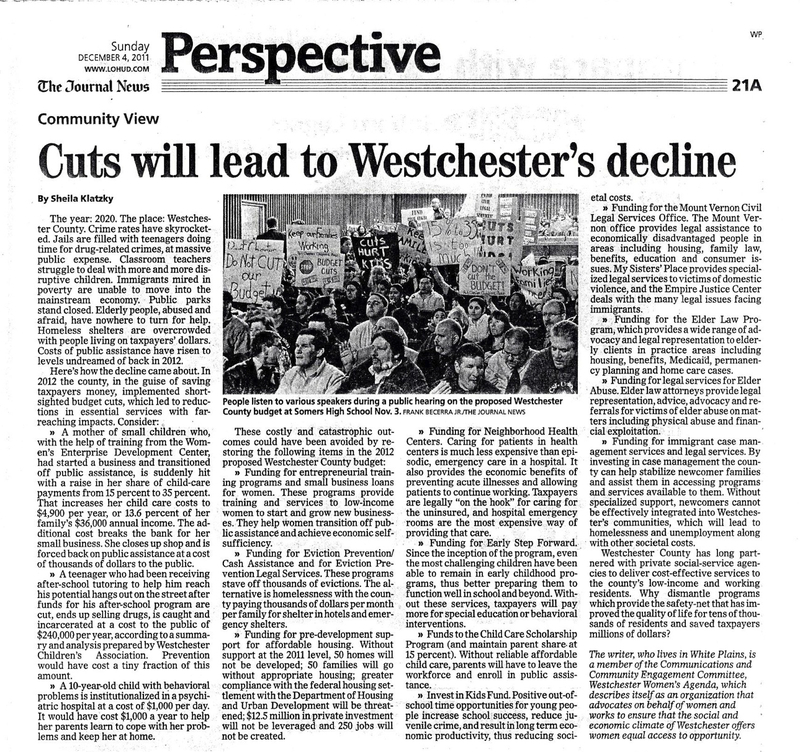 We know that it makes Dollars and SENSE to bring more voices in to budget negotiations. Join us by sharing the images and hashtags with your network! Thank you to Aimee Aubin for helping to develop graphics for this social media campaign.